Our author, a longtime resident of the American West, hits all the highlights, from Yellowstone, Glacier, and Grand Teton National Parks to small old-west towns. He's checked out all the best hotels and restaurants in person, and offers authoritative, candid reviews that will help you find the choices that suit your tastes and budget. 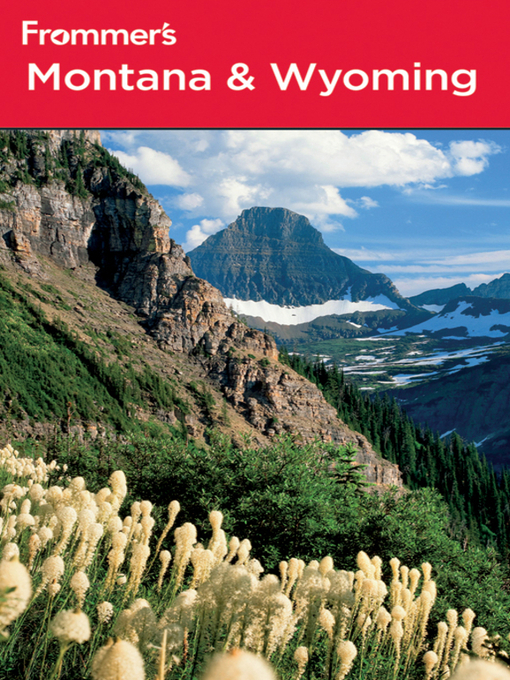 You'll also get in-depth advice on planning an active vacation to the area, recommendations on planning a successful family vacation; and how to make the most of your time in the West.